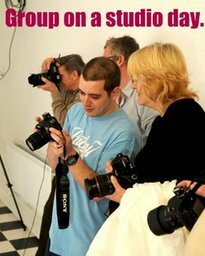 Training/ education- imagewrks Freelance tutoring in photography. freelanace tutoring for web design. Middlesbrough Adult Education Service Tutor.